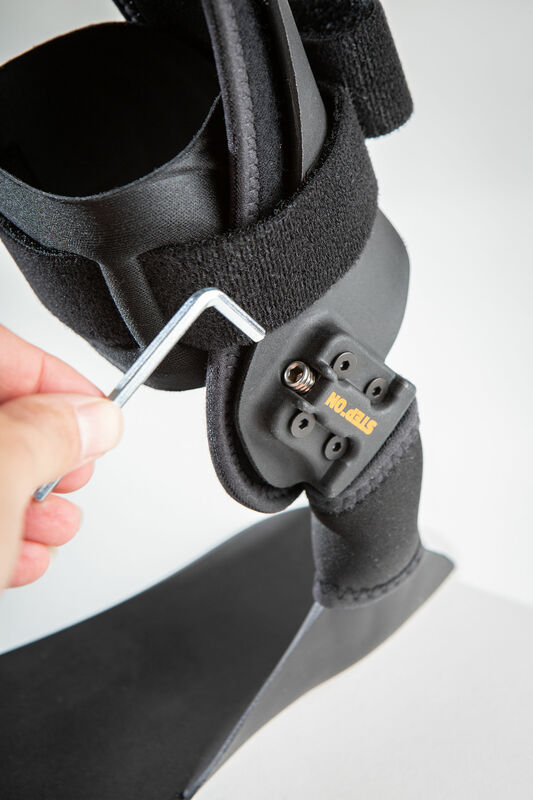 The Return-to-Walk Step-on 100 is an active AFO with a dorsal frame and a monocentric joint on the medial side of the ankle. 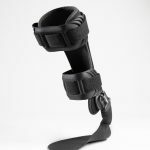 The orthosis’ unique feature is the, continuous adjustability of the joint resistance. The resistance can be set using a hex key. 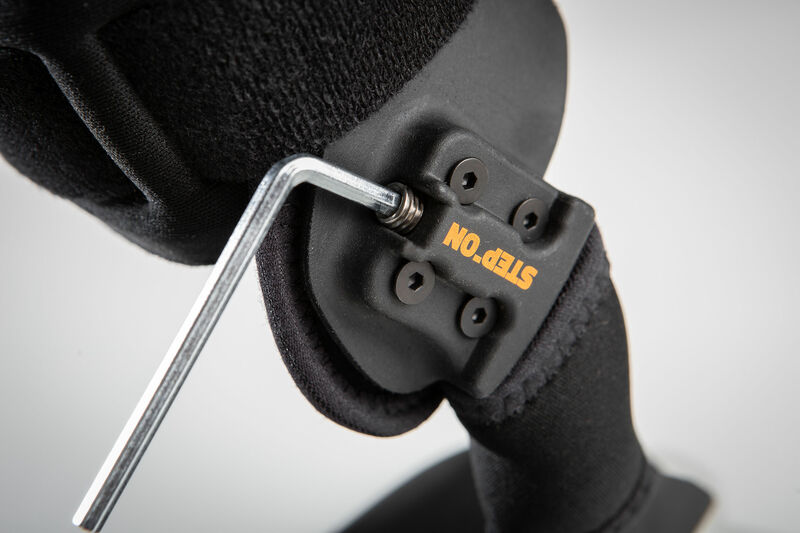 This makes it possible to adjust and control the dorsiflexion according to the severity of the patient’s neurological deficits. 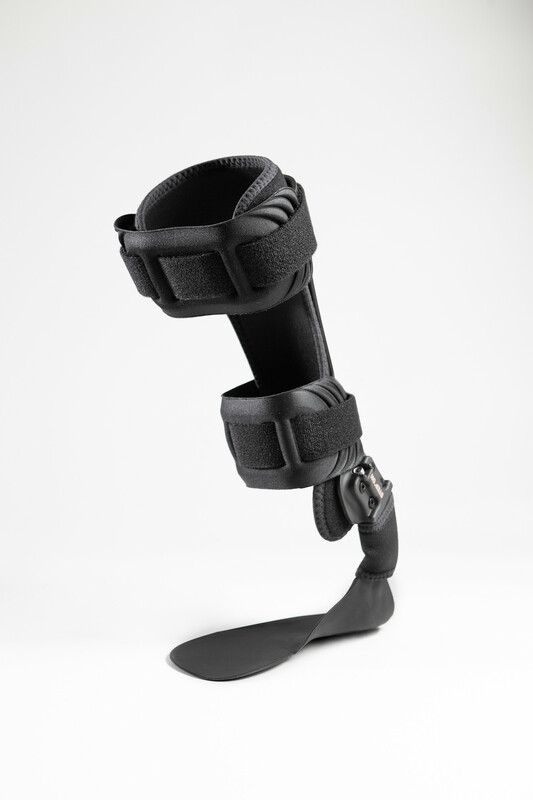 The Step-on 100 helps reduce the patient’s risk of falling. 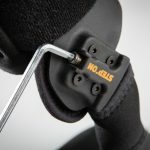 In addition to this, the individual adjustability of the joint resistance also makes it possible to actively support the neurological regeneration process. 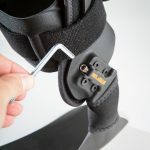 The thermoformable ¾-sole allows the orthosis to be customized for a perfect fit, so it is comfortable to wear and hardly noticeable during use.